The words and actions of Jesus’ Life on Earth have shaped the course of Humanity. For Centuries, mankind had worked and worked to make a right relationship with the Father through sacrifice and offering, but everything changed when Jesus offered himself as the final sacrifice. The last hours of his life paved the way for a fully-redeemed relationship with God, and it was made final with the resurrection and pouring out of the Holy Spirit to all who believe. 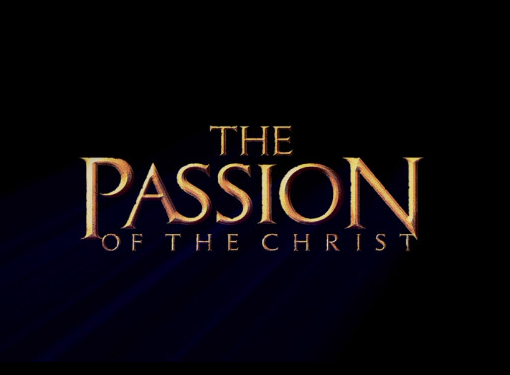 Join us as we continue to uncover the Passion of Jesus.